Please read all club rules before fishing. Sandford Meadow is where we hold the majority of our matches. 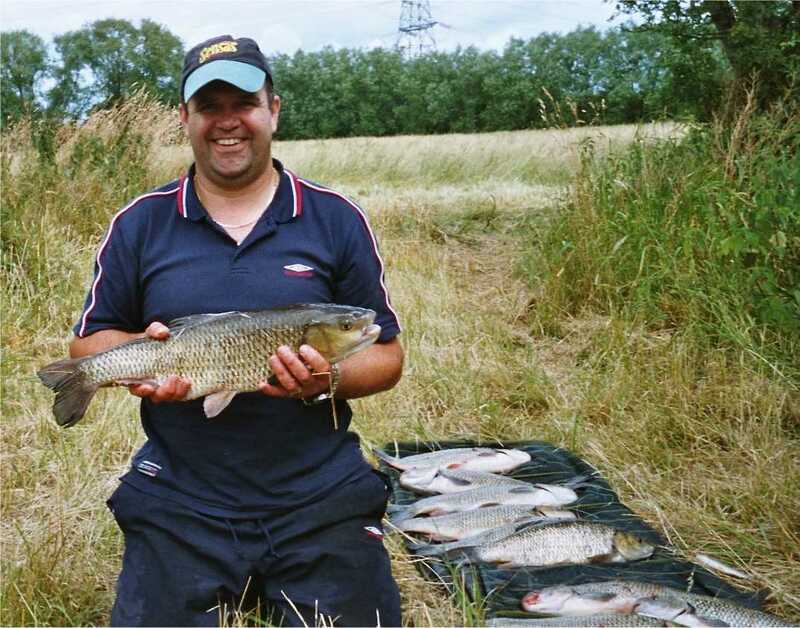 This 29-peg venue has large shoals of Roach, Bream and Chub. 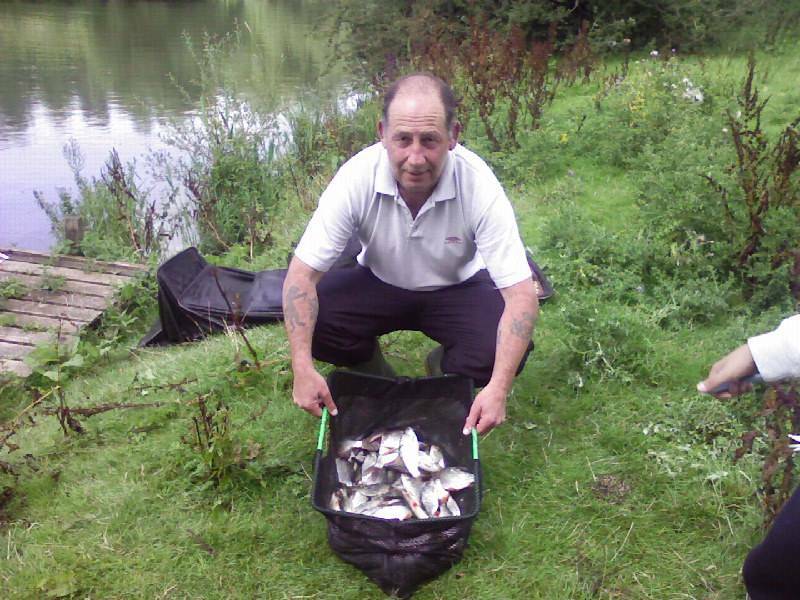 Tench and Perch also win many matches. Main approach is wag & mag. Hemp and tares on the waggler take over from July/August. The pole and chopped worm will win in every peg if you are prepared to sit it out for the big fish. They will come! 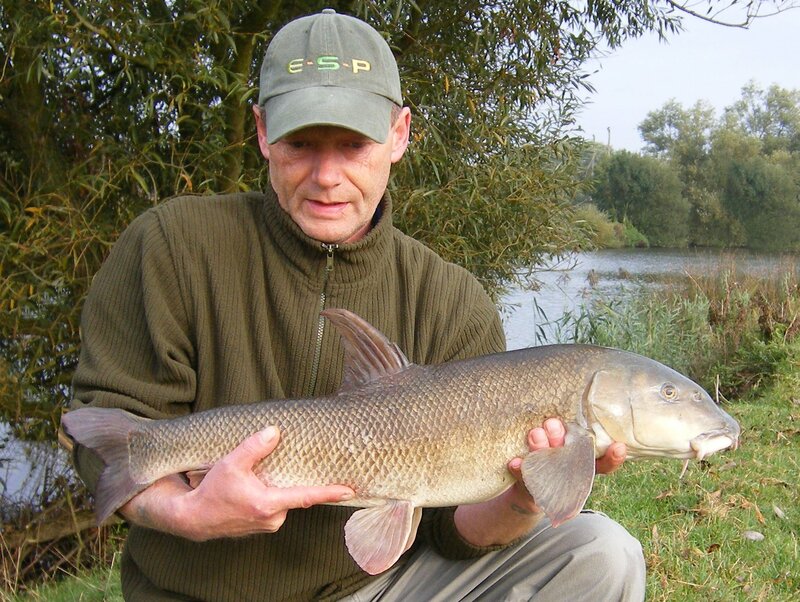 For the Specialist Angler, double figure Pike and Carp and specimen Chub are also resident on the match length. 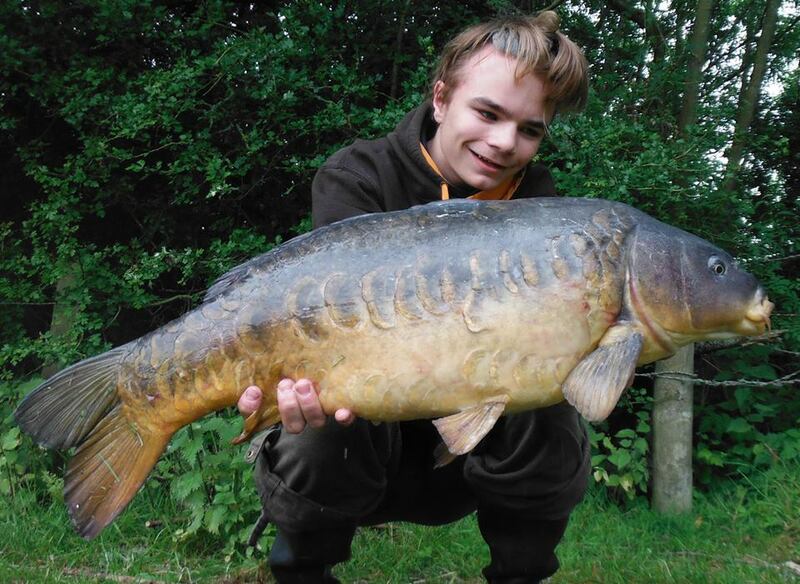 Sandford Lock is very popular with the pleasure, match and specimen angler. 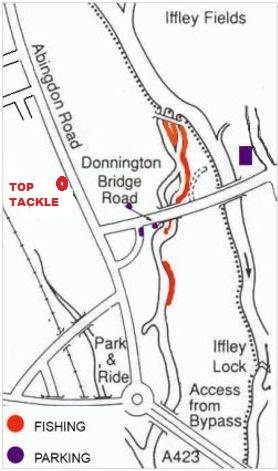 Roach, Perch, Carp, Bream and Chub can all found on the Lock Cut. Big fish habitat the small weir pool and main weir stream. 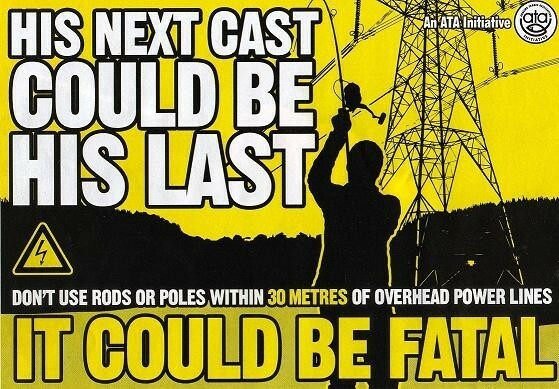 Barbel, Bream, Pike, Chub and Carp are all there. Very snaggy but the skill of the roving angler should sort out the better fish. Please close all gates, entering and leaving our waters!